Showers Pass clothing is technically engineered cycling gear for racers, commuters, messengers and everyday cycling enthusiasts. 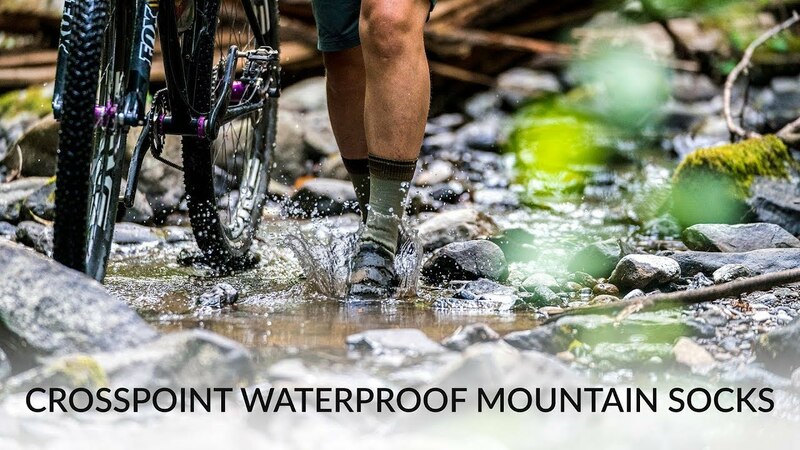 Inspired by the challenging rides and variable conditions of Northern California and the Pacific Northwest, Showers Pass has been combining high performance materials with innovative functional design since 1997. It was born from the desire to develop clothing and gear that would get more people out on their bikes, no matter the weather.